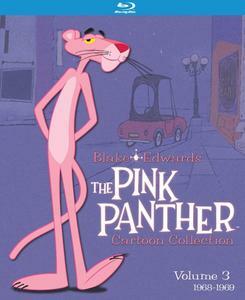 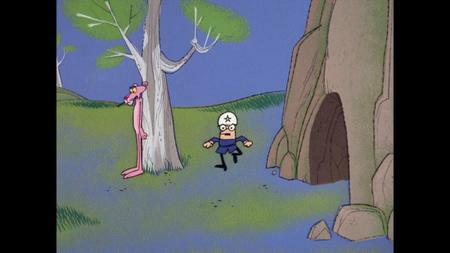 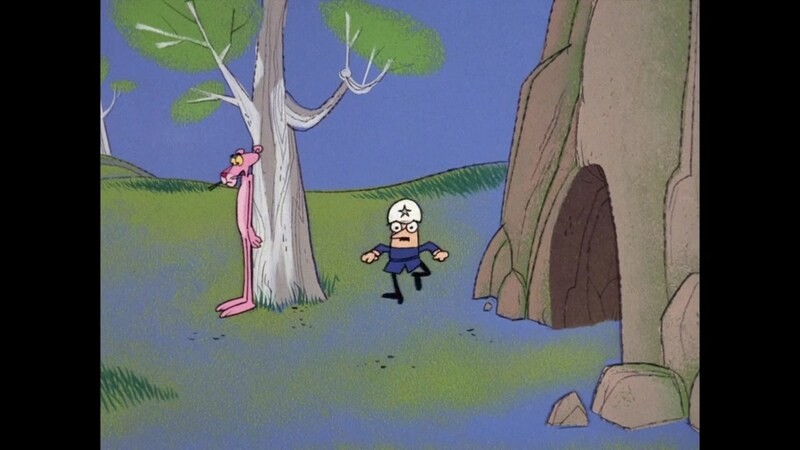 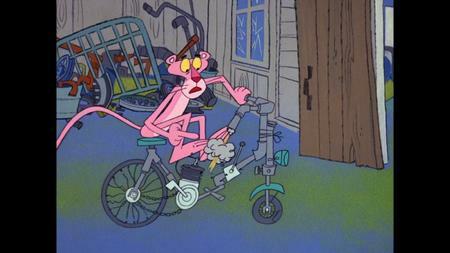 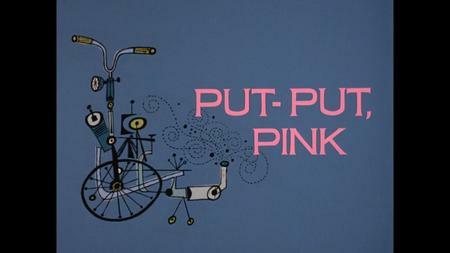 This collection includes 22 Pink Panther cartoon from 1968 to 1969 - By the end of the 1960s, The Pink Panther had achieved the status of iconic cartoon character, and the cosmopolitan cat left his big-city habitat and began crossing into more universal comedy settings: a military base (G.I. 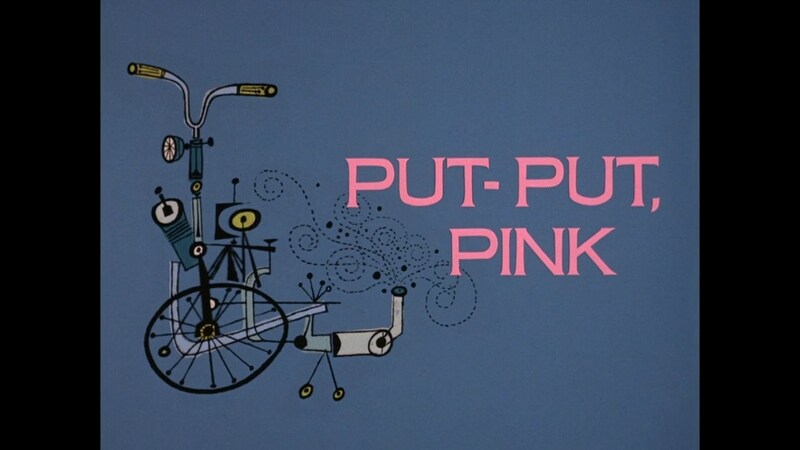 Pink), caveman times (Prehistoric Pink and Extinct Pink) and Olde England (Pink Valiant and Pinkcome Tax). 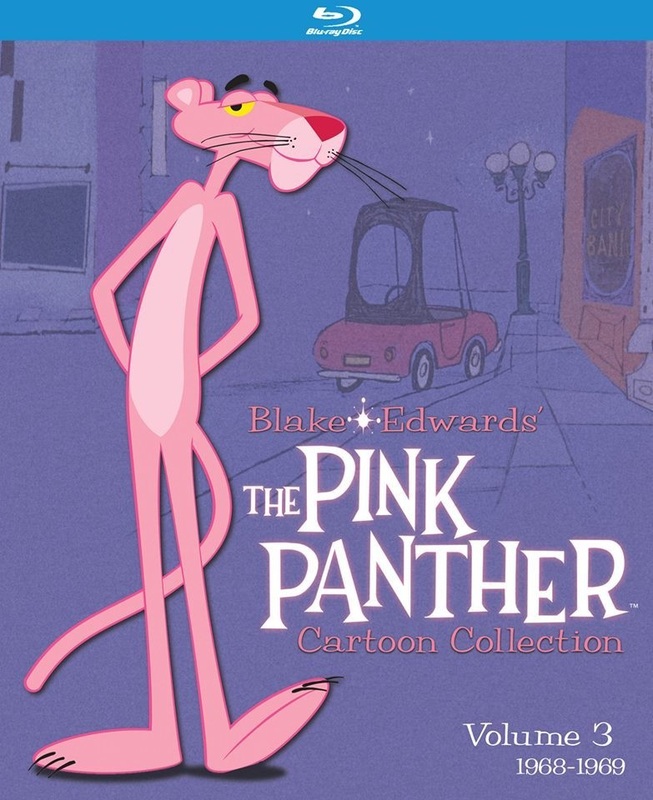 But the panther never completely changed his stripes. 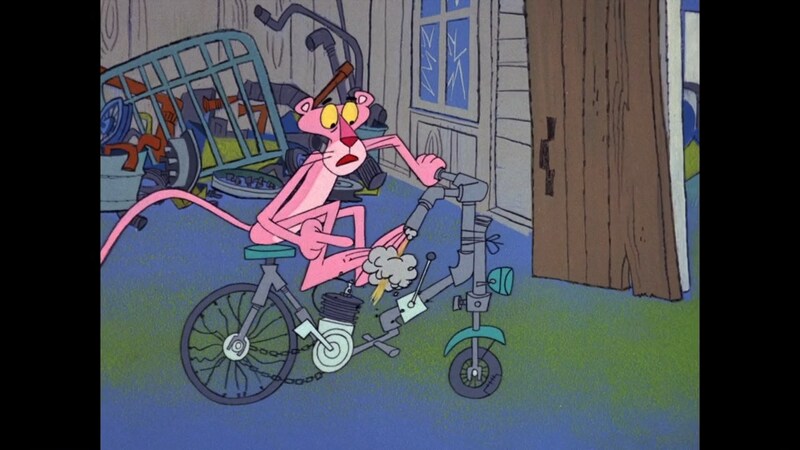 In color-splashed urban landscapes (a hallmark of the DePatie-Freleng studios), the sublime feline continued to engage in duels of wits—with the establishment “Little Man” as well as the occasional inanimate object (a cuckoo clock in In The Pink of the Night).